An excellent plot of 4.760 m? 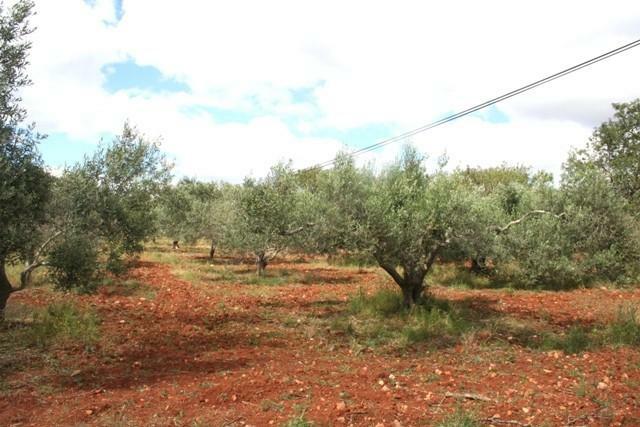 of fairly flat rustic land near Silves, Messines with many trees and lovely country views. Good access to the plot.